The US director of national intelligence has warned that state-sponsored cyberattacks against America can no longer be ignored. Speaking at the Hudson Institute in Washington, DC, director Dan Coats believes that the US is in a precarious situation. Coats likened the “warning signs” to the hints of an impending attack prior to the September 11 terror attacks. “It was in the months prior to September 2001 when, according to then-CIA Director George Tenet, the system is blinking red. And here we are nearly two decades later, and I’m here to say, the warning lights are blinking red again,” the director cautioned. According to Coats, the “worst offenders” are Russia, China, Iran and North Korea. Of the four, Russia is the “most aggressive foreign actor, no question,” he said. “And they continue their efforts to undermine our democracy,” Coats added. 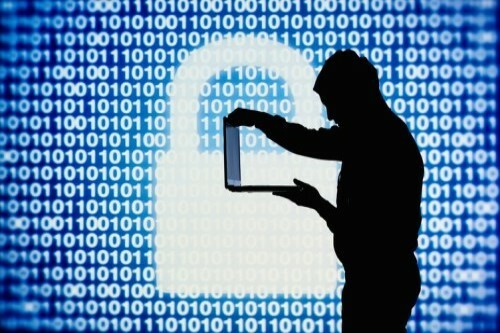 Coats noted that every single day, those four countries “are penetrating our digital infrastructure and conducting a range of cyber intrusions and attacks against targets in the United States.” Their targets include the federal government, the US military, state and local governments, and even businesses in America. The director’s comments come as the US Justice Department announced the indictment of 12 Russian military intelligence agents. The agents were accused of engaging in a “sustained effort” to hack Democrats’ emails and computer networks during the 2016 election. Citing the indictments and warning about similar election threats in the near future, Coats warned that the breach is but one small part of a continuing siege on America’s infrastructure. “What’s serious about the Russians is their intent. They have capabilities, but it’s their intent to undermine our basic values, undermine democracy, create wedges between us and our allies,” Coats added.